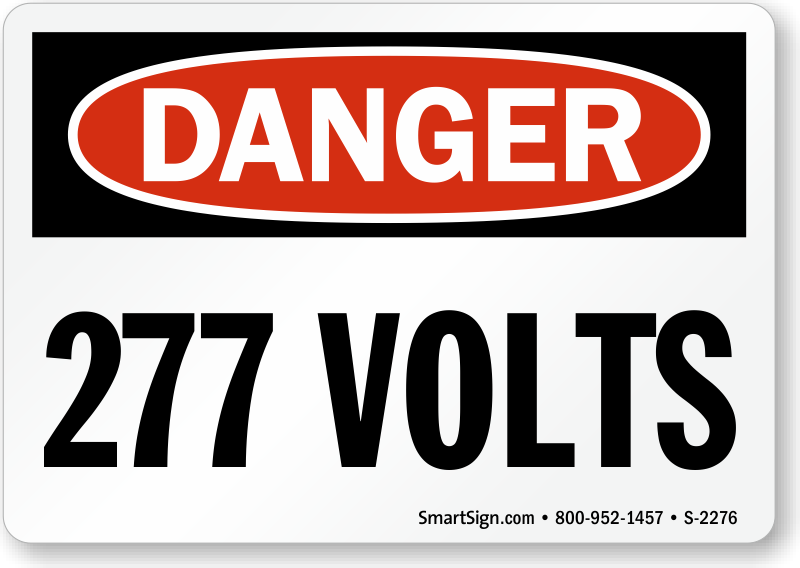 277 volts, which is used in industrial lighting, needs appropriate markers. 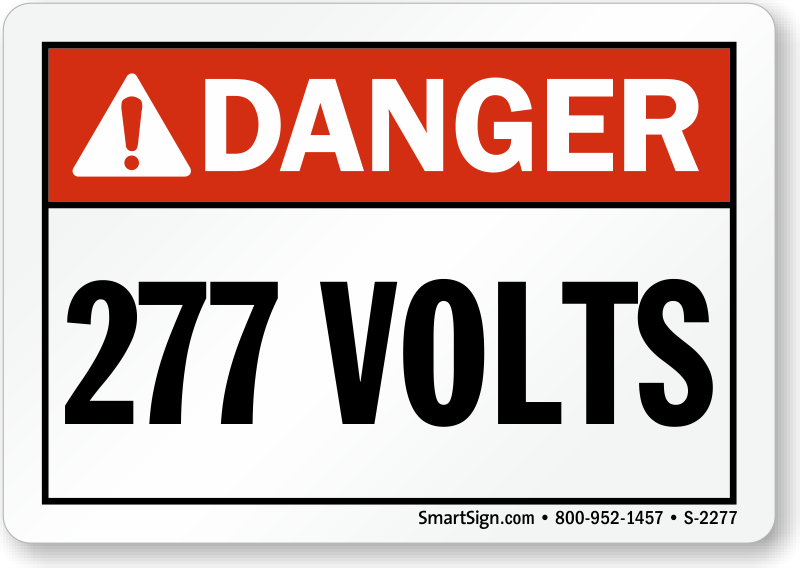 Our wide range of voltage markers will help personnel know the voltage required for this purpose. Using these markers, you can identify power lines, bus ways, conduits, cable boxes, fuse boxes, switches, outlets, and electrical equipment. The markers will help prevent accidents and safeguard your electrical appliances from damage. 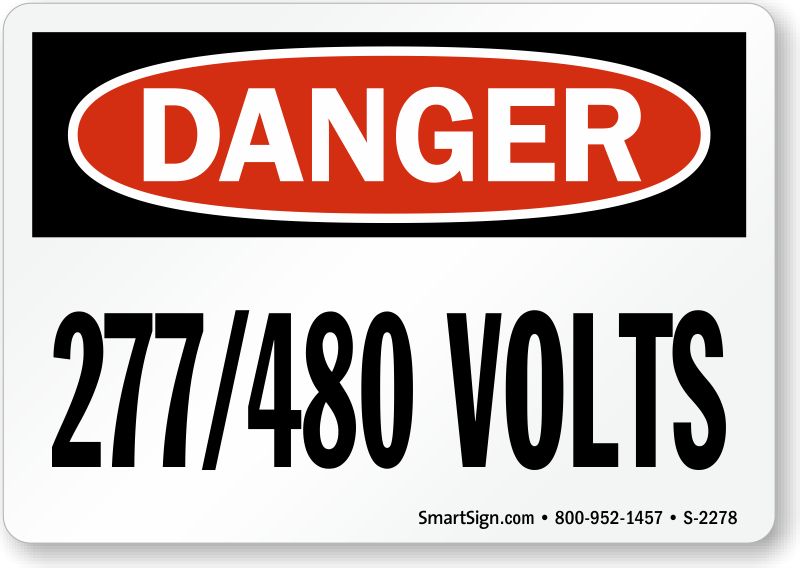 ANSI compliant signs available to help you meet regulations. • Orange snap–on voltage markers made from pre-coiled semi-rigid vinyl. • Markers made from 4 mil thick vinyl feature permanent acrylic adhesive backing. • Pocket pack voltage markers are pressure sensitive. 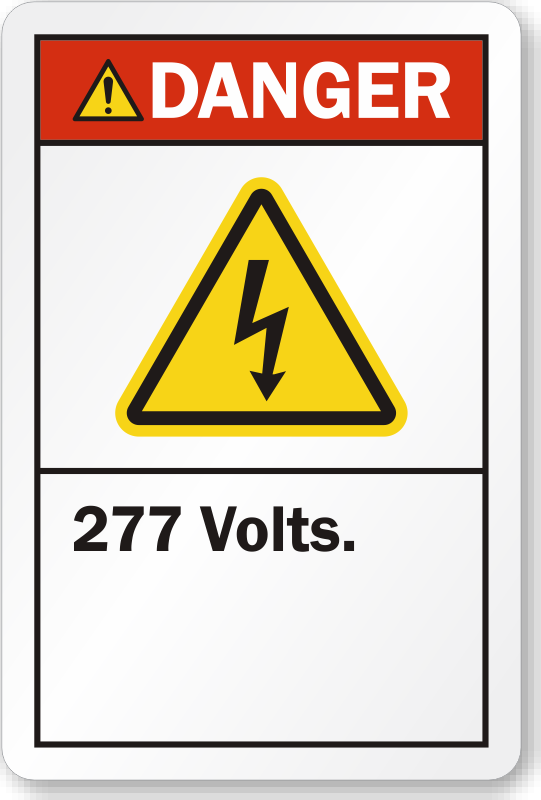 • Voltage marker labels available in handy booklets. • Choose from a variety of sizes.